Fun, energetic and enlightening, describes Brian Washburn. He has a proven ability to help designers understand how the principles of design simplify the method behind the art of hair design. 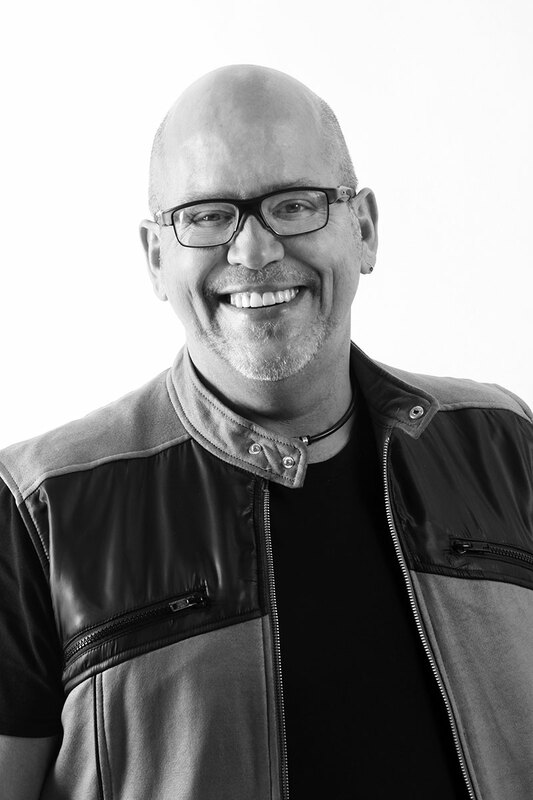 Former salon owner, stylist for 24 years, Exchange Facilitator and now the Artistic Director of a major salon/spa in the Washington DC area, Brian is aware of the challenges that designers face on a daily basis. Experience how these principles can not only interpret the trends of today, but keep your work both fresh and consistent. Explore all the tools and techniques that will give you the edge, and finish to perfection. Through his own education and growth, Brian has realized that there is no limit to what can be achieved when your mind is open to new concepts and ideas. Understanding the fabric we work with allows us to adapt in our ever-changing industry, but is also the key for all salon professionals to earn a better living, and live a better life.